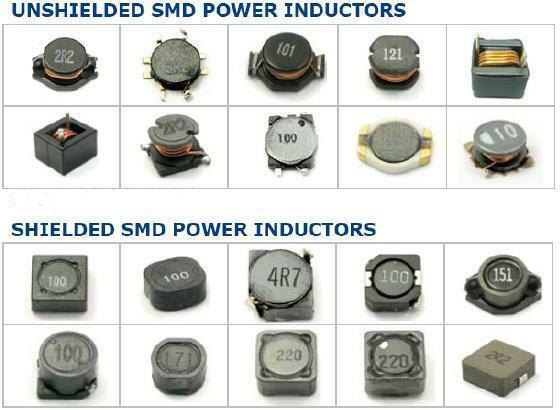 There are lots to learn about SMD packages, sizes, marking etc. In the beginning it’s a been confusing, so I’ve tried summarise my own quick intro below. 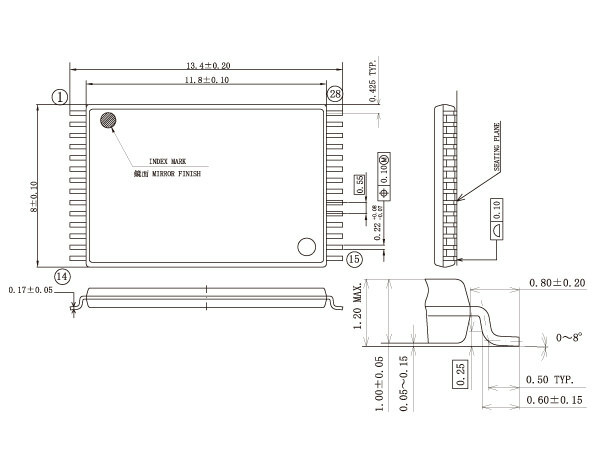 The following overview is copied from Microchip selector guide page 38. Click on picture below to get a more readable size. Topline.tv has a good overview where you can easily clik into the various types. 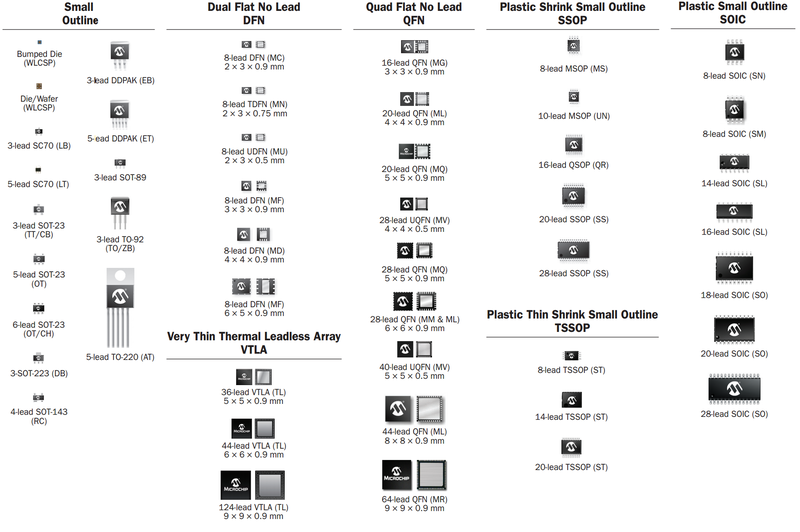 Microchip has a PDF with even more data for each type, but normally I don’t need so much details. Comes with various pin combinations and corresponding pin spacing. Refer to topline.tv/SOT. I.e. SO23-6 has 0.95mm pin spacing while SO23-8 has 0.65mm pin spacing. 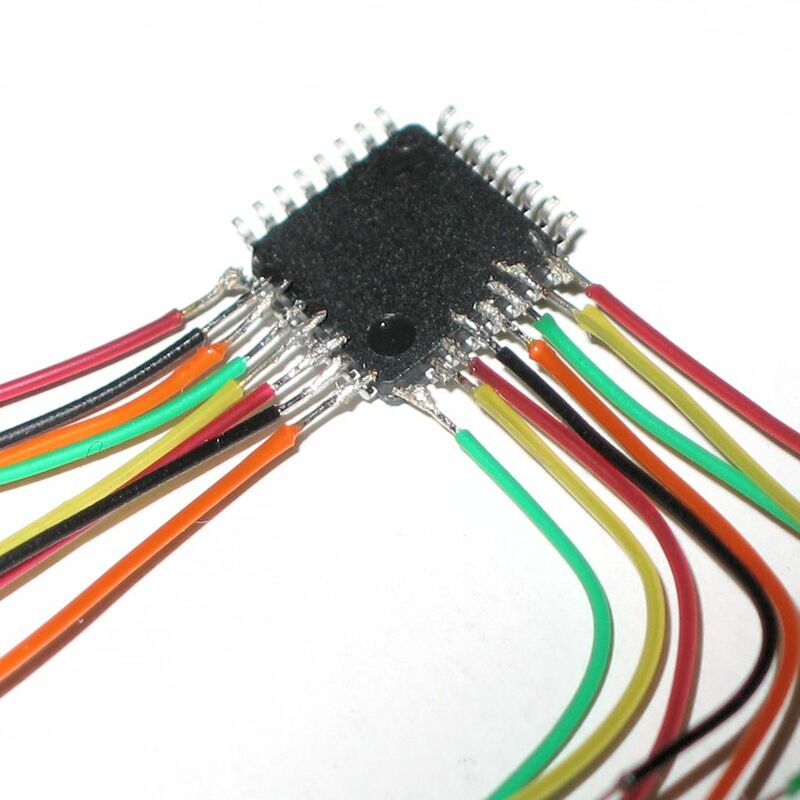 All types are typically prefixed or postfixed with a number indicating number if pins. I.e. 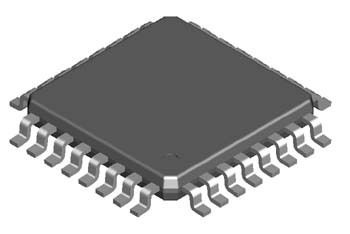 a 8 pin 8SOT23 is the same as SOT23-8. QFP (Quad Flat Package) have “gull wing” leads extending from each of the four sides. 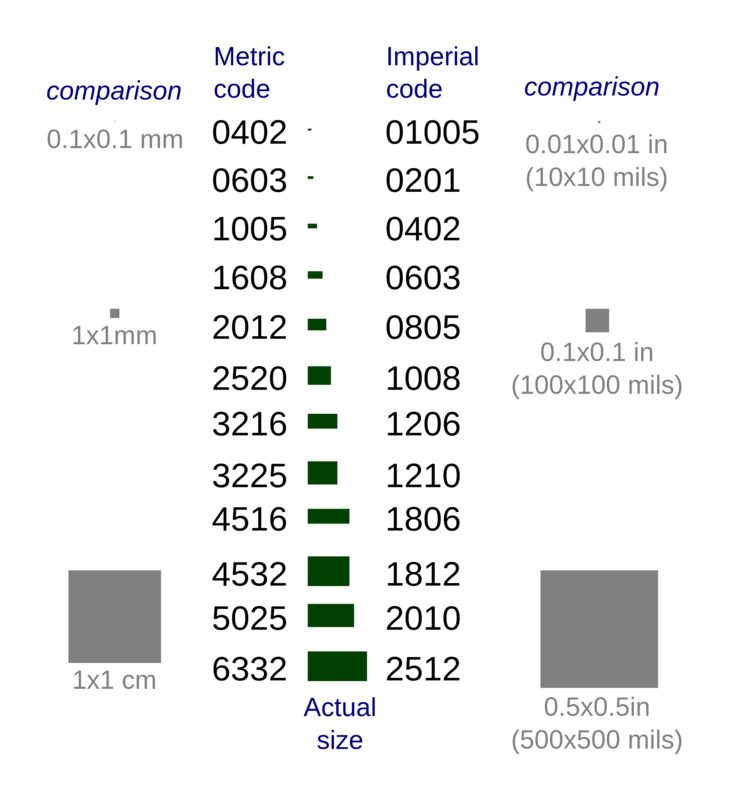 Versions ranging from 32 to 304 pins with a pitch ranging from 0.4 to 1.0 mm are common. Spesial versions TQFP(thin) and LQFP(low profile) exists. The QFN package (flat no leads) is similar to the QFP, but the leads do not extend out from the package sides. Also known as micro leadframe (MLF) and SON (small-outline no leads). Some have tiny metal areas available on the side making it possible to hand solder (such as FT800). Others do not, making it more of less impossible to hand solder. 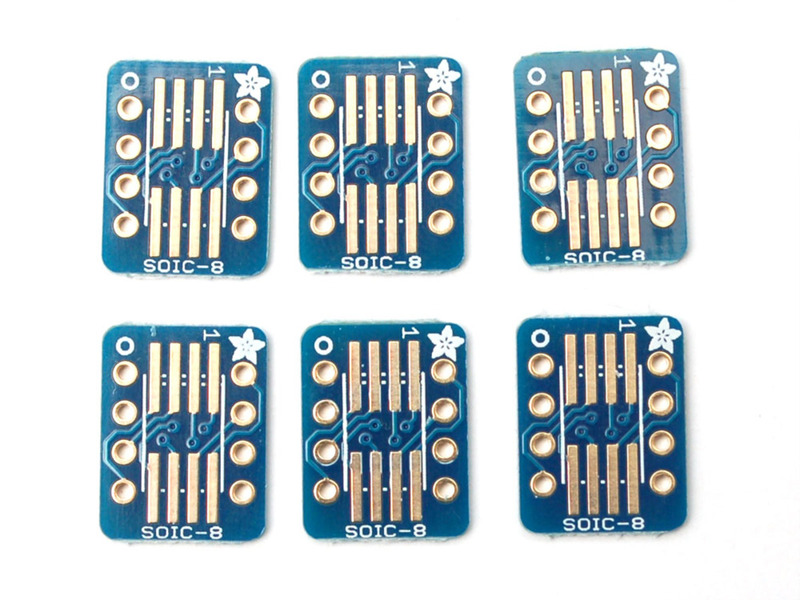 SOIC: (Small-Outline Integrated Circuit), dual-in-line, 8 or more pins, pin spacing 1.27 mm. SSOP (Shrink Small-Outline Package). Pin spacing 0.65 mm, sometimes 0.635 mm (in some cases 0.8 mm). Pad width .22-.38mm. 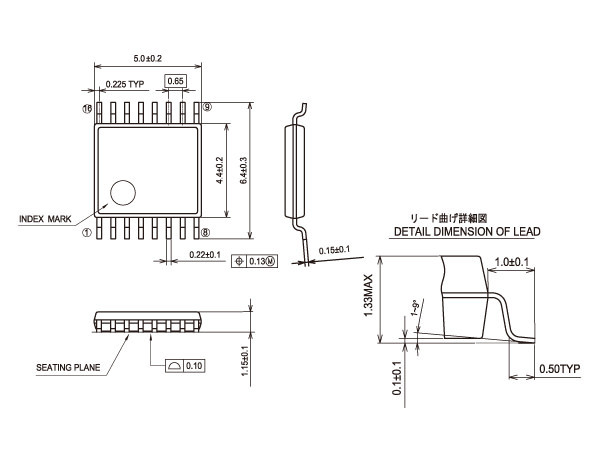 TSSOP(Thin Shrink Small-Outline package): Pin spacing 0.65mm. Pad width .30mm. 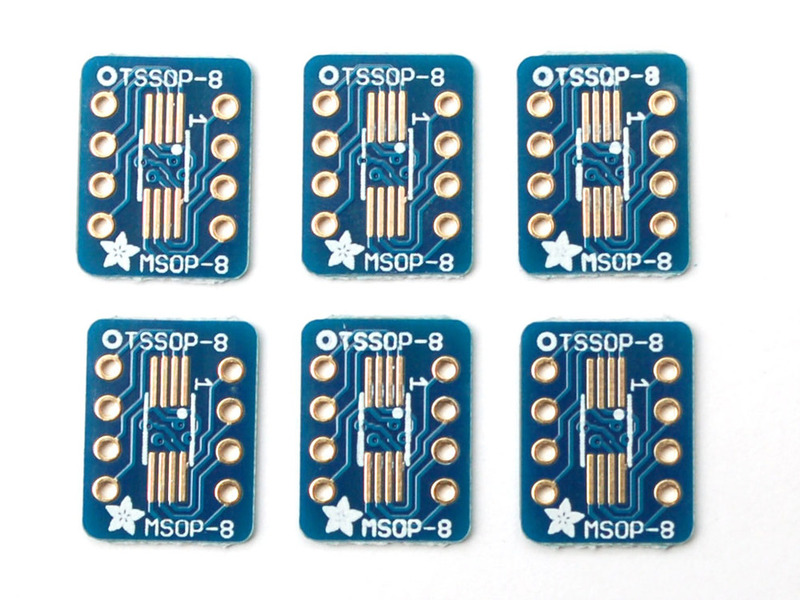 MSOP (Mini Small Outline Package): Pin spacing 0.5mm (10-16pin) and 0.65mm(8 pin). I still don’t have a complete overview over all these packages. But I now tend to focus on pin spacing. 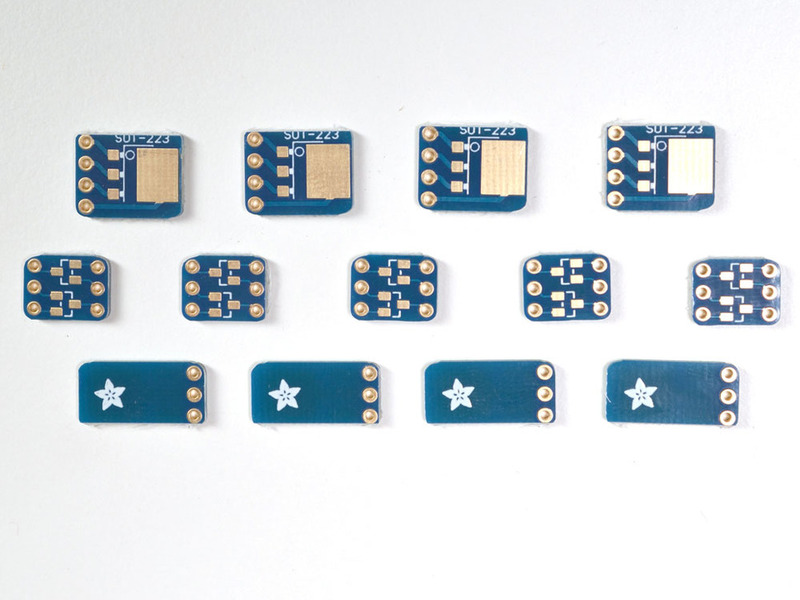 If they are 0.65mm or 1.27mm, I can use some of the “standard” breakout boards. Good to go. If they are called SOP/TSOP/SSOP/TSSOP/SOIC…I never remember anyway. Another SOP/TSOP/SSOP overview from lapis-semi.com. 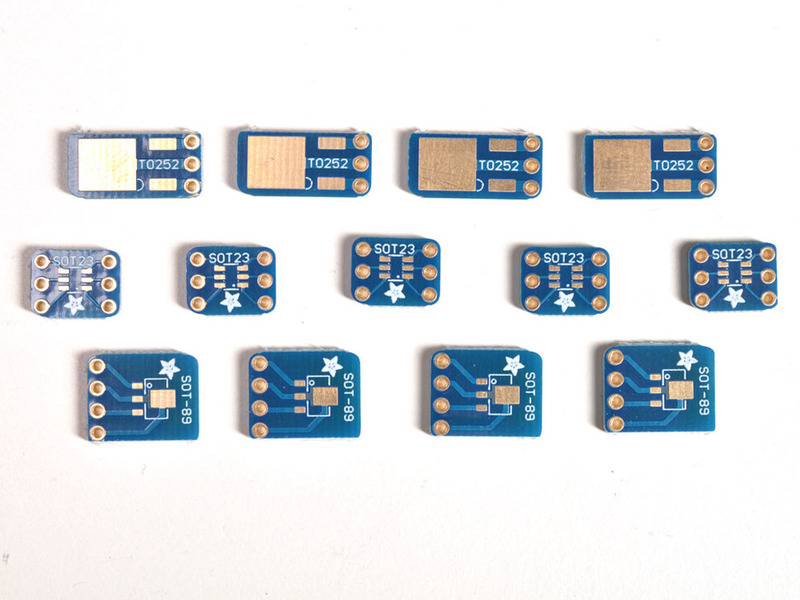 Discrete/passive components such as resistor and capacitors are easier to work with. 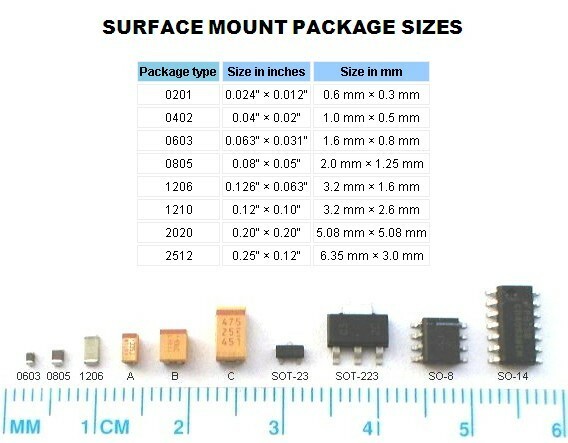 The most common standard packages relevant for hand soldering are 0603, 0805 and 1206 (named after their physical dimensions in 1/100th of an inch). I think 0805 is the “best” for hobbyists. The 0603 might be a bit cheaper but that is irrelevant for my extremely small volume. Move up to 1206 resistors or larger if you need >1/2 watt. Resistors are typically marked with numbers to indicate value. Normally the last digit is the value multiplier. Example: 292 is 2900 = 2.9Kohm. Read more i.e. here. Electrolytic and tantalum capacitors are typically marked with their capacitance and working voltage. The voltage and uF can be indicated directly:47 6V is 47μF 6V. Smaller sizes typically use letter to indicate voltage and digit to indicate nF: A 475 means 10V 475 = 10V 4700000pF = 10V 4.7μF. Ceramic capacitors are typically not marked which makes them hard to identify without meter. There are a lot of different types to be used for different applications. There are plenty of instructions out there. I’ll try to add the ones I find best as I go along. For now, start with google or this. 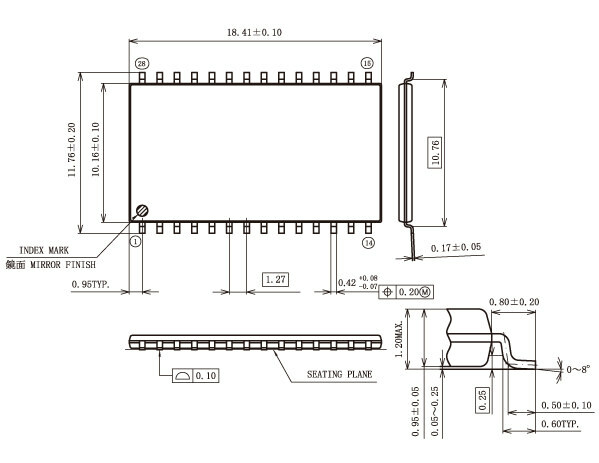 Not sure if I can help you but on page 13 in http://www.atmel.com/Images/8006S.pdf they refer to a package “20-pad, 4 x 4 x 0.8 mm Body, Quad Flat No-Lead/Micro Lead Frame Package (QFN/MLF)”. On page 14 there is a diagram showing the size. No indications there that there are differences between QFN and MLF. 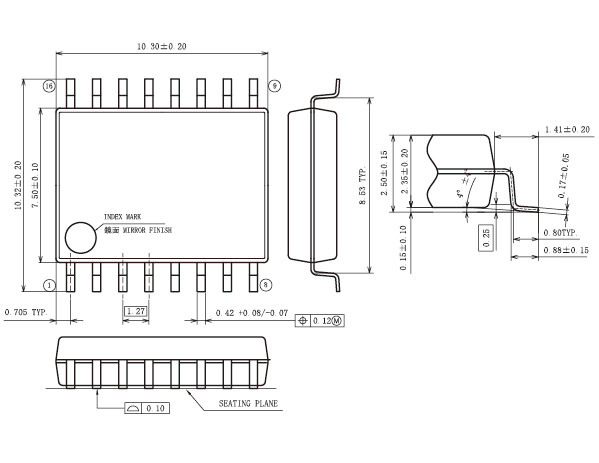 Do you have the PCB where the device is to be mounted ?